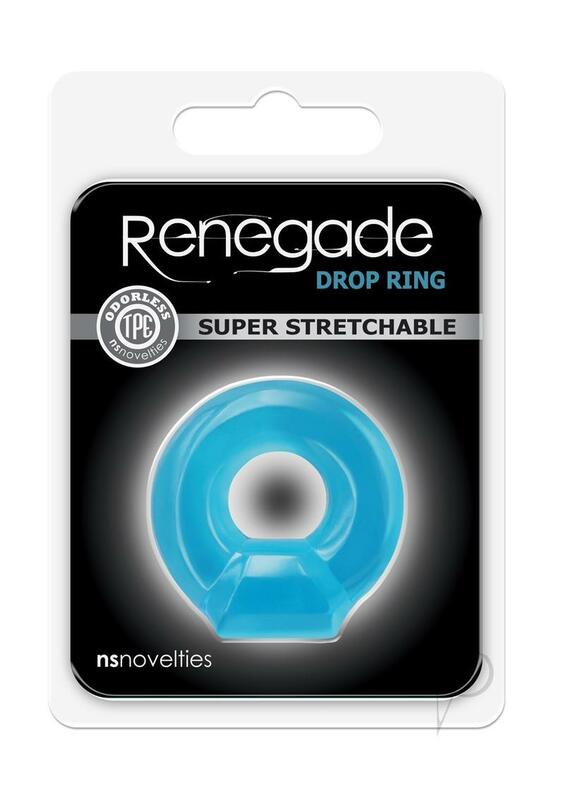 Renegade rings are performance driven, odorless TPE rings that are super stretchy, never sticky and available in assorted colors, shapes and sizes. Try them all for a variety of sensational possibilities and incredible results. Suitable for all lubricants. 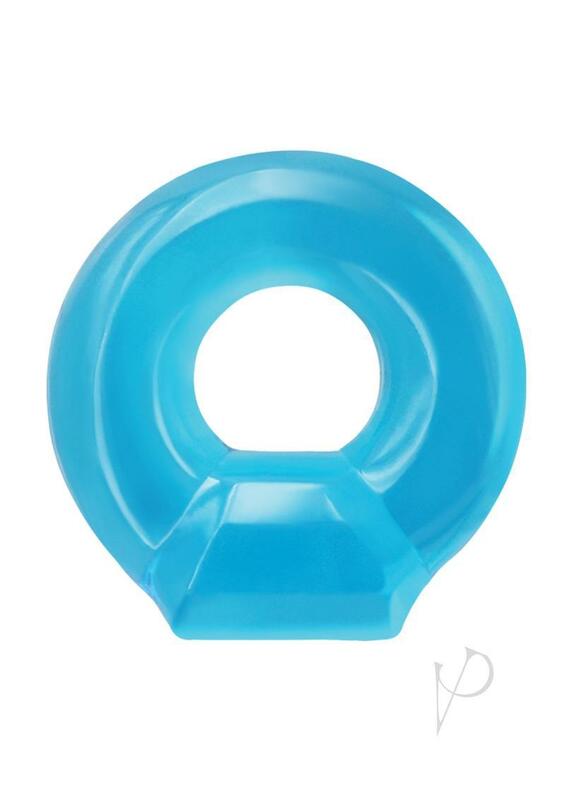 Product Dimensions: 1.89 x 1.89 x 0.71 in. Package Dimensions: 5.16 x 3.78 x 0.87 in.